Did you know 1 pint of blood can help save up to 3 lives? Every 2 seconds someone in the United States needs blood. By donating, you can help fulfill this important need. Please come join me in our office Halloween blood drive to benefit the American Red Cross, or sponsor me as I give blood. Sponsor dollars collected will be donated to United Way of Greater Kansas City. My goal is to be the top producing agent in our office for either blood donated or money collected for United Way. And if you donate in costume, our office will kick in another $5 to United Way! To show my appreciation, if you donate blood at our office on the 31st, I’d like to take you to lunch sometime – my treat! To sign up to donate or to sponsor me, please email me at Majid@reeceandnichols.com. Happy Friday! If you’re shopping for a home in the Olathe area, look no further. 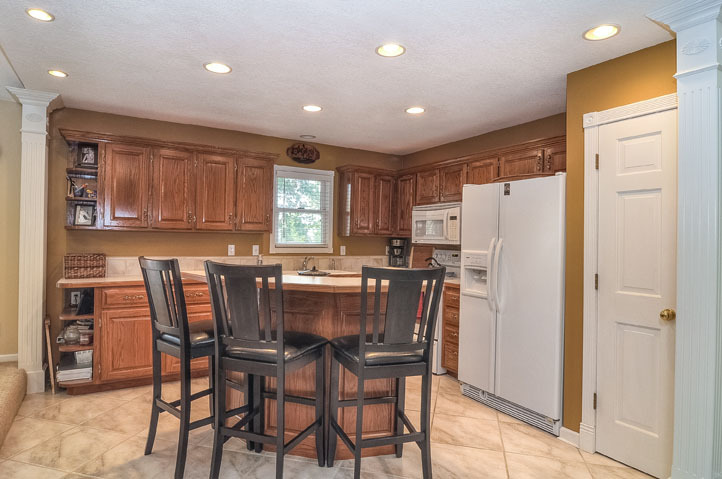 This 3-bedroom, 3-bathroom split level home boasts a bright, open floor plan with updates throughout! 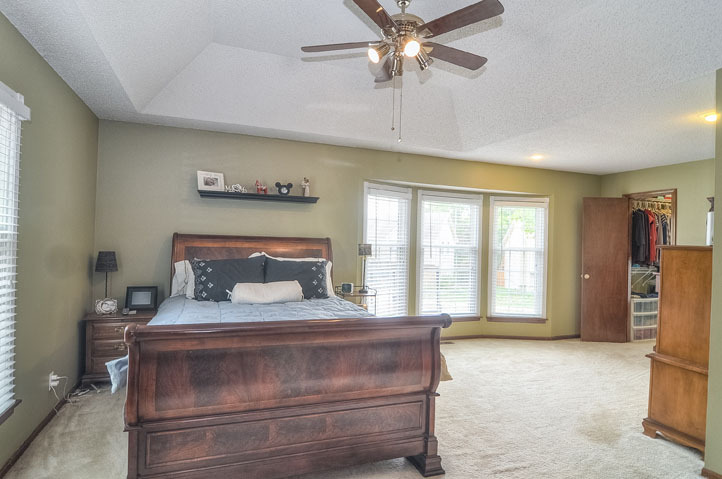 The master bedroom features a remodeled en suite bathroom, sitting area and large walk-in closet. The home is close to area schools, retail shopping and great restaurants. 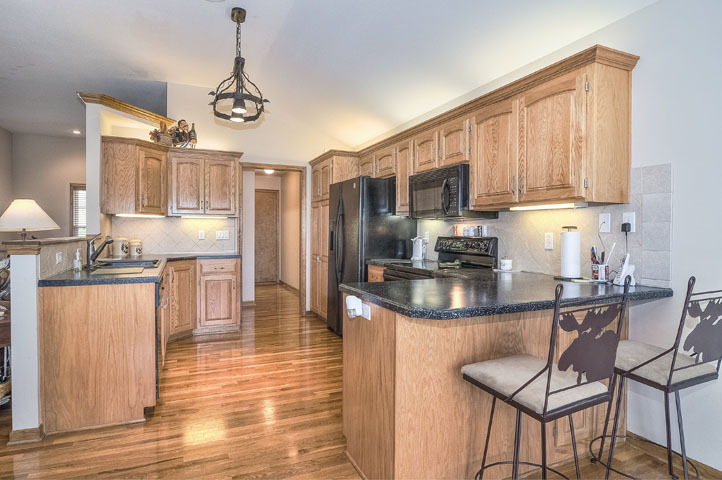 And if you prefer to entertain at home, the open kitchen, well-kept deck and fenced backyard are perfect for hosting! Call me (913-980-2434) to schedule a time to visit this move-in ready home, or stop by our open house this Sunday (October 7) from 1 to 4 p.m.
SOLD FAST: Listed and Sold! As a realtor in the market, I’m seeing signs of the improvement first-hand every day. 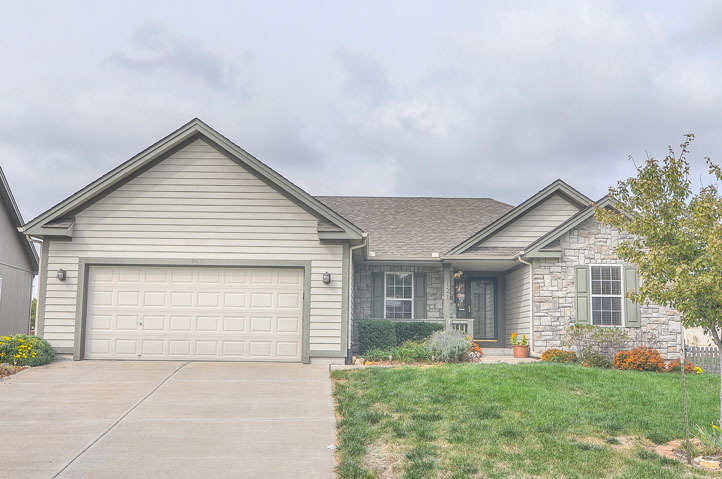 This 4-bedroom, 3-bathroom Olathe home is a perfect example. I listed it over the weekend and it SOLD this week in just 4 days! 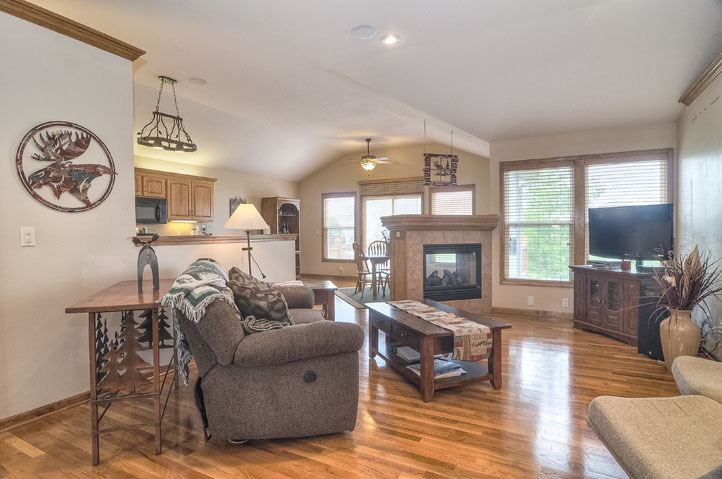 The homeowners did a great job staging the home so it would show well and show well it did! 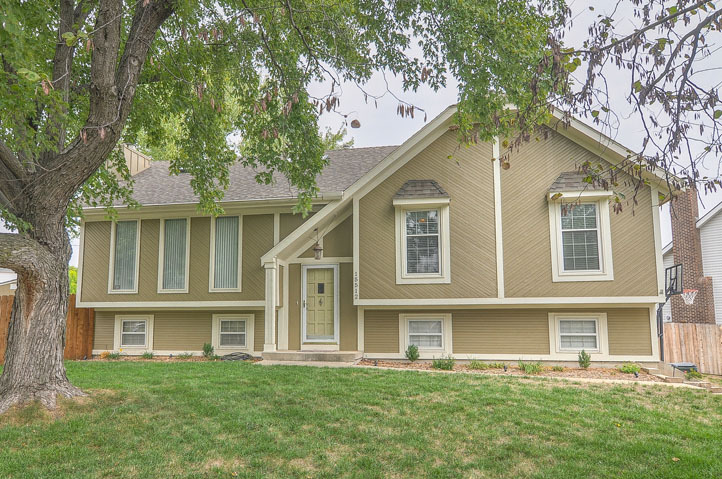 If you’re in the market for a home in Olathe … STAY TUNED! We’ll share another great listing with you here tomorrow! According to the U.S. Fire Administration, more than 3,500 Americans die each year in fires and approximately 18,300 are injured. 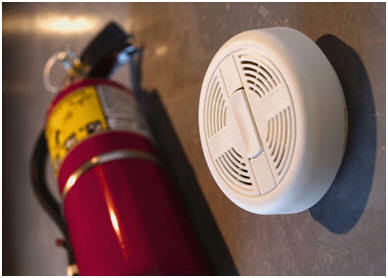 An overwhelming number of fires occur in the home. October is Fire Safety month – take a few minutes today to review these tips for homeowners to help you prevent and survive a home fire. It’s also important to ensure all members of your household have a fire plan and escape route. In fact, the National Fire Protection Association recommends having two ways out and that you routinely practice your plan. While this may seem basic, it also highlights that taking some simple steps can help you avoid a disaster like this altogether. Stay safe everyone! Kansas City BBQ consistently ranks among the nation’s best. And with so many great choices throughout the metro, it’s no wonder locals can get heated over their favorite! 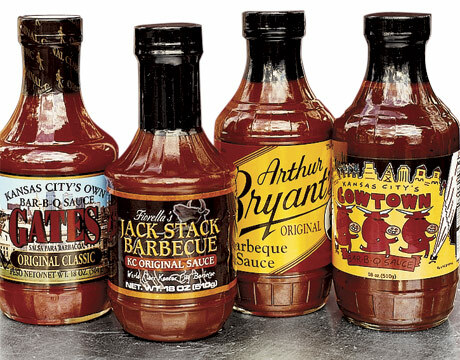 Me, on the other hand, I can’t pick just one – I’m an Oklahoma Joe’s (Z-Man Sandwich)/Gates (BBQ beef on bun) guy. But whether you’re a fan of BBQ served in a gas station, or you prefer to sauce your own at home, you would for sure enjoy the American Royal World Series of BBQ next weekend (Oct. 4-Oct. 7). This annual event will showcase 545 teams competing in four meat categories. A variety of family-friendly events will be available throughout the weekend, including cooking demonstrations, the Kids’ Korral and live music! And if you can’t make it to the Royal, don’t let that stop you from trying some new BBQ! Check out Jon Russell’s, a new BBQ restaurant that recently opened in Overland Park. Have a favorite BBQ spot or recipe you want to share? That’s what it’s all about. Comment below and let us know!